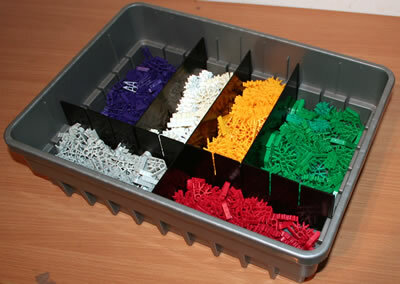 Micro K'NEX parts are similar to "Classic" K'NEX parts, but manufactured to a smaller scale, as shown in the photo. 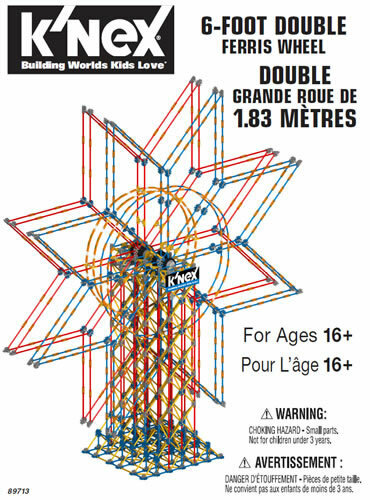 Most K'NEX roller coaster sets are based mainly on Micro K'NEX, whereas most non-roller-coaster K'NEX sets are based mainly on classic K'NEX. 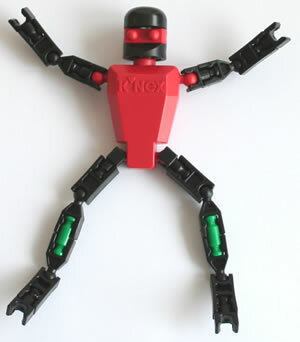 Click on any image to view more details of the Micro K'NEX parts available. These are all new parts - we do not sell used KNEX.